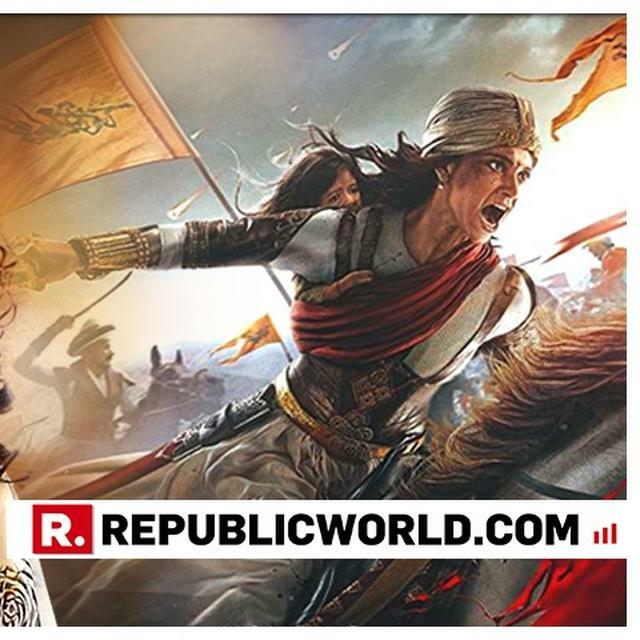 Kangana Ranaut, whose latest release 'Manikarnika: The Queen of Jhansi', has become the talk of the town, has started off 2019 on the right foot. However, when asked why the film industry stood against her and this film, she had a lot to say. 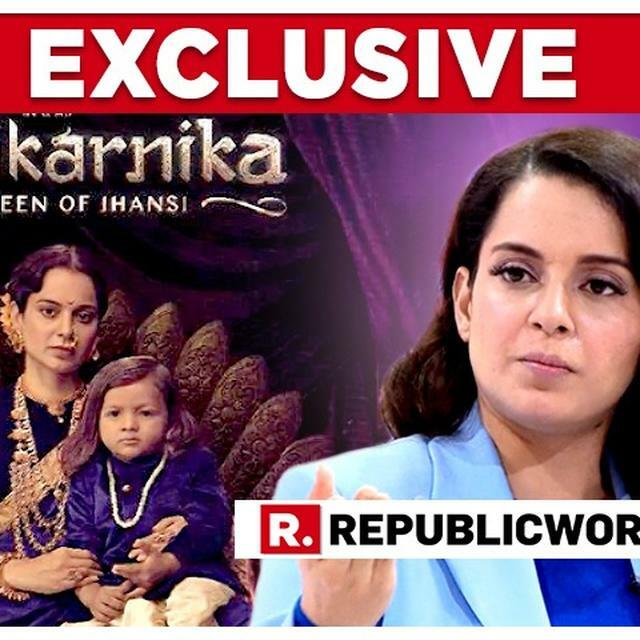 Kangana Ranaut, whose latest release 'Manikarnika: The Queen of Jhansi', has become the talk of the town, has started off 2019 on the right foot. The film has achieved love of the people as well as commercial success at the box office so far. However, when asked why the film industry stood against her and this film, she had a lot to say. In an exclusive interview on Court Martial on Republic Bharat with Arnab Goswami, Kangana shared the reason for this as she said, "It is problem with a person who's constantly bringing up things which are uncomfortable in the industry." Then citing several examples where she had rocked the proverbial boat, she added, "For example, I was the first one to talk about harassment in the industry. Nepotism, calling out a colleague for sort of putting allegations on me, and then you know, in an industry which mostly talks about frivolous films, always remaking and remixing films, here I am, the woman director who has made probably one of the best period films ever. So, this is too much for them to take." Well, the actress has certainly got everyone's attention with this bold statement. The actor turned director also got candid on a variety of topics such as the many controversies surrounding her film, as well as what a film like 'Manikarnika' means for the country, where nationalism has become a raging topic of debate. However, not everyone in the industry is against Kangana. Her cast and crew from the historical epic certainly seem to have her back. Other than them, veteran actresses Waheeda Rehman and Asha Parekh were also all praise for her skills as both an actor and a filmmaker. Meanwhile, on the commercial front, the film opened really well on Republic Day and went on to attract footfalls in cinema halls a week after the film's release. Moreover, the movie is expected to cross Rs 75 crore mark this Sunday.